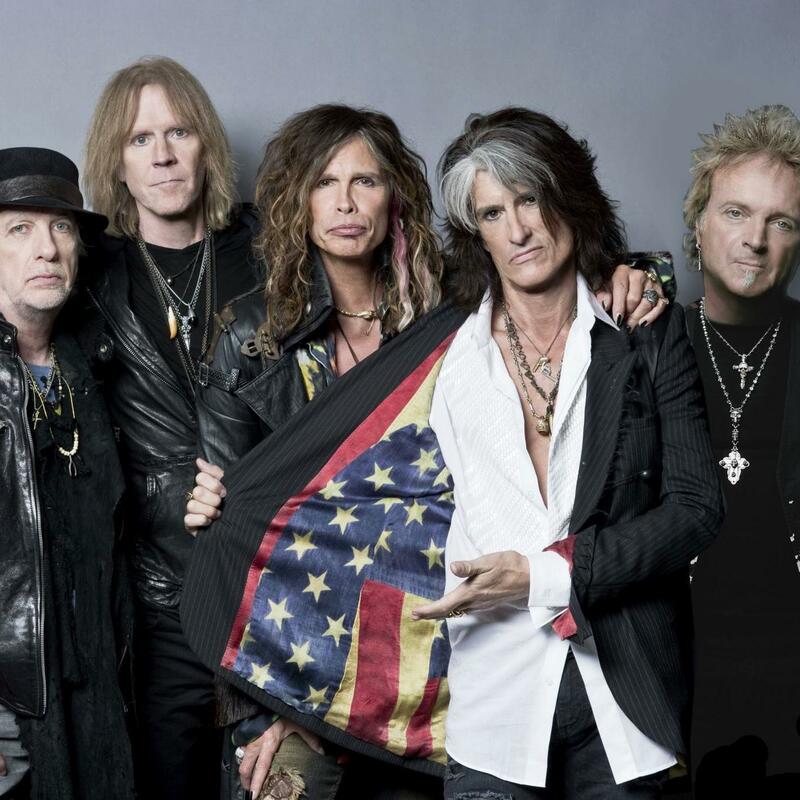 MetalRockNews: Aerosmith's Joe Perry: "New singer rumors are completely untrue"
Aerosmith's Joe Perry: "New singer rumors are completely untrue"
Aerosmith guitarist Joe Perry has shot down as "completely untrue" recent reports that the band was considering bringing in a guest vocalist while Steven Tyler is busy with his solo career. Joe Perry released a statement saying: "Any rumor out there about us looking for another singer is completely untrue. 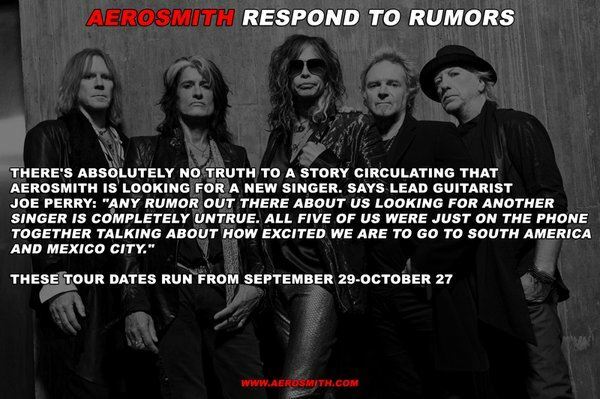 All five of us were just on the phone together talking about how excited we are to go to South America and Mexico City."